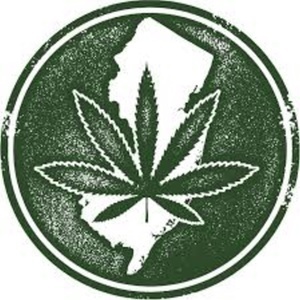 NJCIA legislative expert Timothy White joins Tom Marshall in the SOTG Princeton, NJ studio to discuss the final steps being taken to legalize cannabis in NJ. 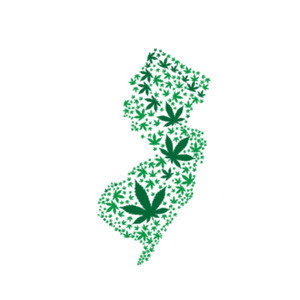 The NJCIA executive team is joined by Weedmaps representative Kelli Hykes to get us caught up on the current legalization status. 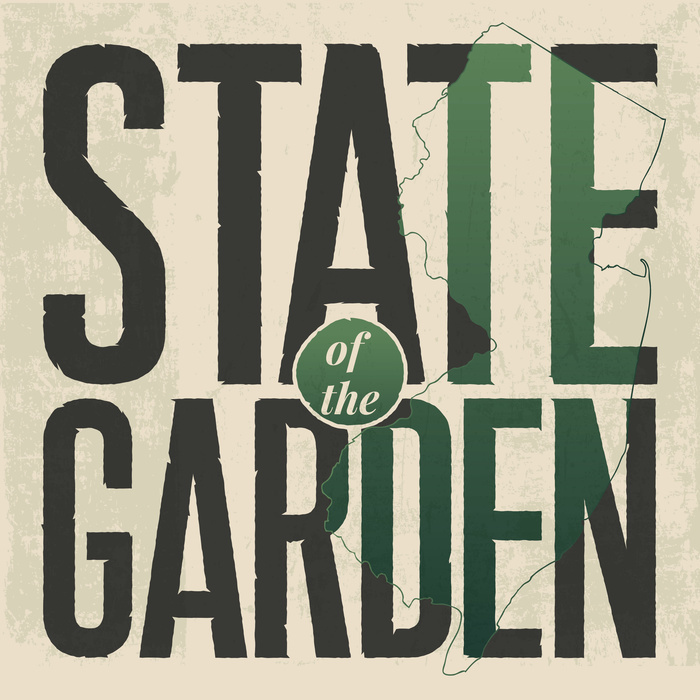 Aaron Epstein, Director of the Garden State Dispensary in Woodbridge NJ joins SOTG for a walk through his business, and shares insights about NJ's cannabis industry. 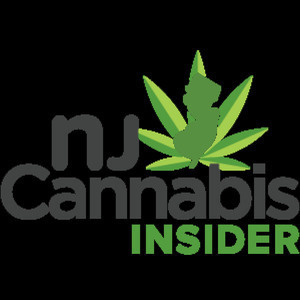 Justin Zaremba, founder and Chief Editor of NJ Cannabis Insider is interviewed. 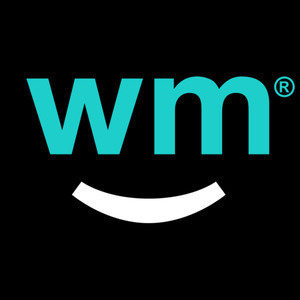 A variety of topics including permitting and current legislative news are covered. 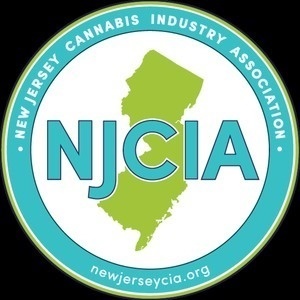 The NJCIA team brings us up to date on the prospect of two legalization bills passing at the same time, and clarification on the permitting process. 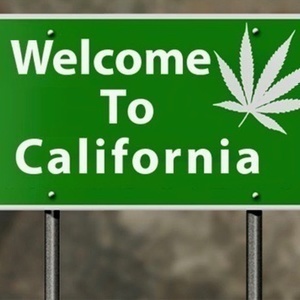 Eric Calhoun, partner in a marijuana farm in Humboldt County CA, talks to Tom about the challenges faced by farmers as a state goes legal. 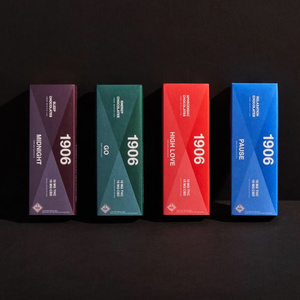 Nuka Foods founder Peter Barsoom discusses his 1906 brand of high-quality edible cannabis products. 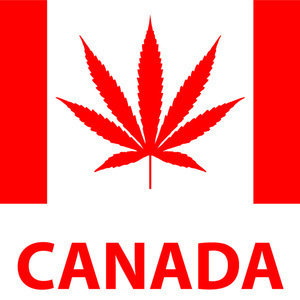 Founder of Canadian media company, Business of Cannabis, Jay Rosenthal, brings us up to date on our northern neighbor's legalization progress. 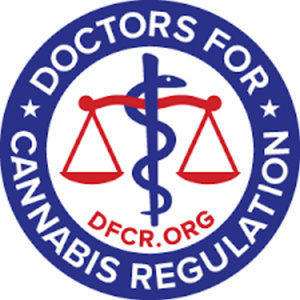 Doctors for Cannabis Regulation founder Dr David Nathan tells us about the driving forces behind DFCR's anti-prohibition policies. 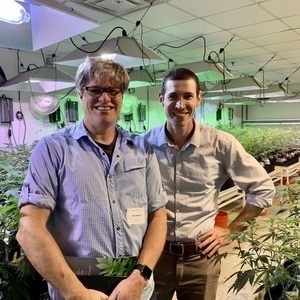 NJ Cannabis Industry Association's lobbyist, Tim White, tell us how the medical reform results are fueling efforts for adult-use legalization. 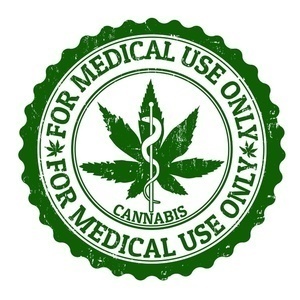 NJ Cannabis Industry Association's lobbyist, Tim White, joins host Tom Marshall in discussing the major medical marijuana reform of March 2018. 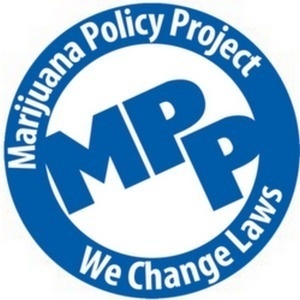 We talk with two members of the national organization: Marijuana Policy Project.